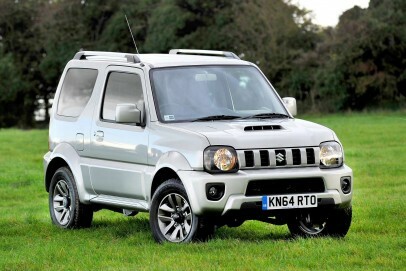 Small and tough, Suzuki's now smarter-looking Jimny is an ultra-compact 4x4 with genuine character. It's feeling its age in terms of ride, handling and refinement but it's hard to grumble at the prices being asked. Although running costs are quite high, the Jimny is still just about the cheapest viable off-roader on the market.